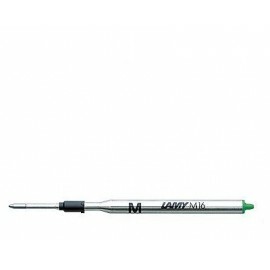 Suit all retractable and twist action Lamy ballpoint pens. 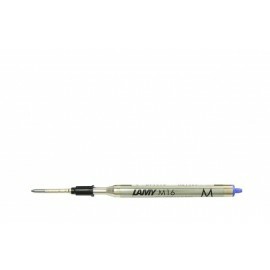 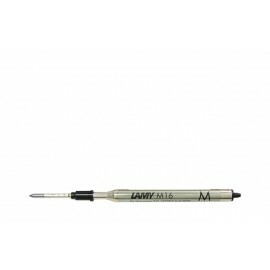 Lamy Ballpoint Refill There are 4 products. 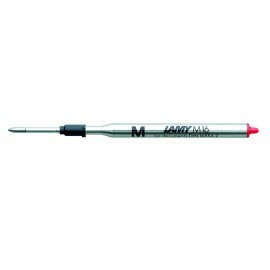 Suitable only for Lamy ballpoint pens.